There are commercial property investors, especially those just getting into commercial property investing, who do not treat commercial property investments as a serious business. This can have dire financial consequences. 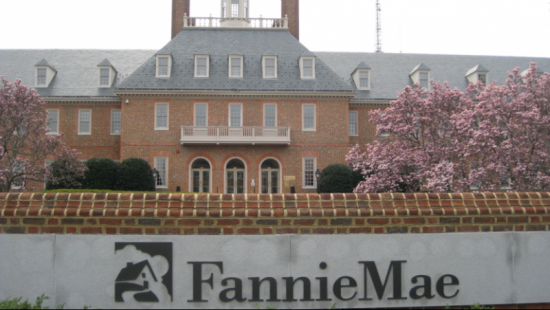 Why Choose a Fannie Mae or Freddie Mac Multifamily Loan? In the previous article, fundamental points were covered having to do with a type of multifamily construction loan called an FHA construction loan. It is a great type of loan if you want to put less money down, get a great rate, and be able to keep your loan for a long time – 40 years. One type of commercial loan is a commercial construction loan. It is quite a complex type of commercial loan and not for someone to jump into without quite a bit of experience, without quite a bit of knowledge, or without a partner who is experienced. Commercial Property Mortgage Rates: How Do They Work? And how do they differ from residential mortgage rates? We will also be looking at terms, because terms work so closely with rates. 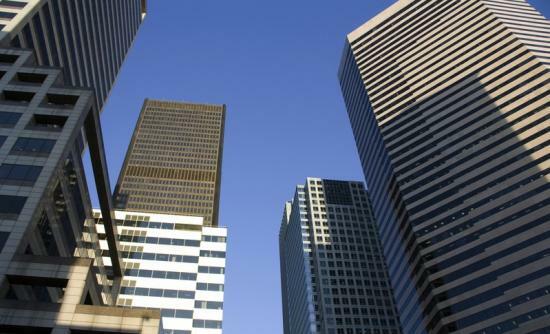 Commercial property rates work quite differently from residential property rates. Generally with commercial property rates, the higher the number of years of a loan, the higher the interest rate, while with residential property rates, the higher the number of years of a loan equals a lower interest rate.